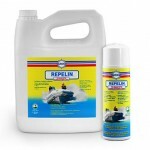 What products do I need to seriously clean my 27 ft. cruiser? 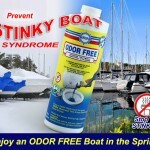 My 27 foot cabin cruiser has been in the San Francisco bay for 2 yrs and will need a serious cleaning. I have bottom paint on her that needs to be refreshed. The boat will be out of the water on a hydro-hoist in the future. Please recommend the best products for me so I can get the job done. Thanks in advance. For your convenience, I’ve highlighted the hyperlinks. Click on the hyperlink to get more information about the selected product. Since you will be re-painting the bottom, I will not deal with that. 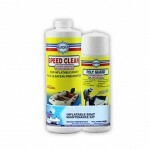 For the rest of the boat, wash it with Boat Clean Plus. 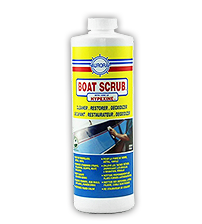 Remove the chalk, oxidation, stains and scuffs from the fiberglass with Boat Scrub. 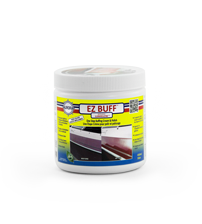 If the fiberglass is dull and faded, you can buff it back to a shine with EZ Buff buffing cream. 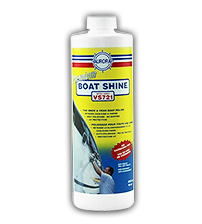 Protect all the vertical surfaces with Premium Boat Shine. Use Sure Step on the decks and all horizontal surfaces. 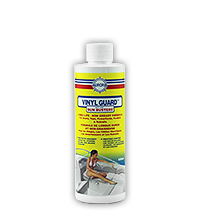 Clean the vinyl with EZ Vinyl Cleaner and protect with Vinyl Guard. 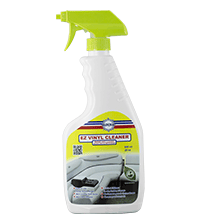 You can also use Boat Clean Plus on interior surfaces, canvas tops and other fabrics. 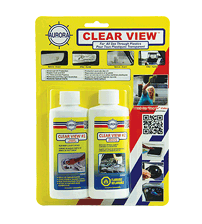 Use Clear View on clear vinyl windows and plastic hatches and port lights. 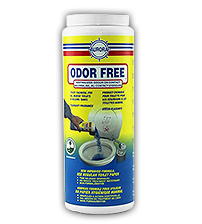 Use Odor Free to eliminate odor from the head and holding tank and Bilge Bath to clean and refresh the bilge. 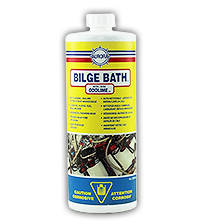 You can also use Boat Scrub and Premium Boat Shineon the stainless steel rails and cleats. 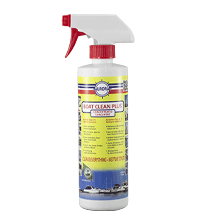 It’s safe to wash anchor line and dock line in Boat Clean Plus. 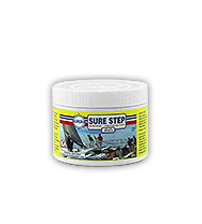 All boat care products are trademark of Aurora Marine Industries Inc. Copyright © 2018 Aurora Marine Industries Inc.